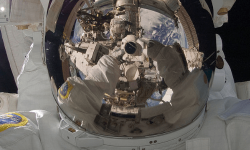 A project of JAXA, the Japanese space agency, involves many international partners. JAXA launched last year the X-ray telescope, called Hitomi. Unfortunately, a month and a half later, a series of failures made it totally inoperative and the Japanese agency declared it lost. 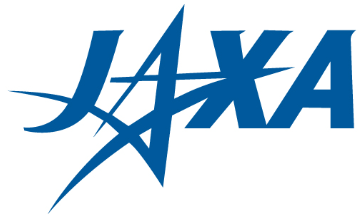 But JAXA does not give up. 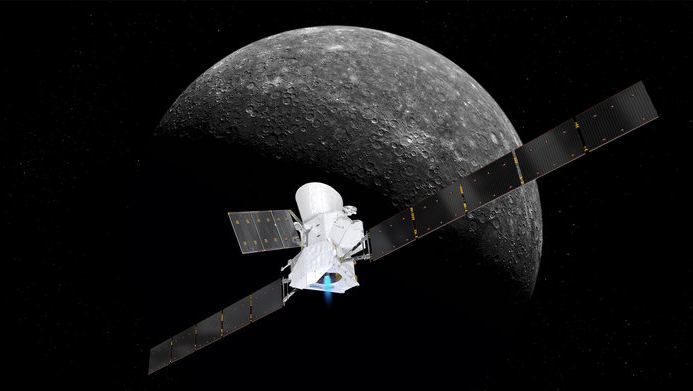 The Japanese space agency has announced a partnership with NASA to launch a similar astronomy observatory called XRAM. The mission will be slightly different and will carry fewer instruments than Hitomi. The JAXA abandons all the part of the mission dedicated to the observation of hard X-rays. But the mission remains very important. X-ray astronomy has indeed been very successful in recent decades. It is a necessary tool to observe the neighborhood of black holes and to investigate dark matter and dark energy. The X-ray observatories of NASA, Chandra, and ESA, XMM-Newton, were launched in the late 1990s. So it’s time to launch new observatories, with a technical update. With the failure of Hitomi last week, the launch of new observatories is postponed by a few years. The new XRAM mission will not be launched until 2021, and NASA’s and ESA’s X-ray telescopes will be 30 years old. X-ray astronomy is therefore likely to experience difficulties. Only the NuSTAR Observatory has been launched recently. This is a small mission, dedicated to the exclusive observation of hard x-rays. 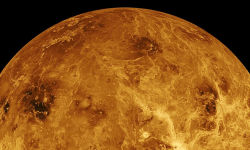 interplanetary with the sole pressure of the solar wind. The new sail will make 2500 m², a surface nearly ten times greater than Ikaros. But that’s not all, it will also be fully covered with solar panels that will feed an ion engine giving the ships a double propulsion. The mission of the probe will be to explore the Trojan asteroids around Jupiter, it should be launched in the early 2020s.